In the past spotting a bug or creepy crawly on the leaves of a favourite perennial or prize-winning vegetable would have struck horror into the hearts of most gardeners. Retribution would have been swift and almost always involved reaching for the insecticide to take down the invading invertebrate. Nowadays gardeners are much better versed in the important role insects play in keeping a harmonious ecological balance in our gardens. Rather than going nuclear on invading bugs, gardeners are instead encouraging these beneficial buddies to help them carry out some important gardening tasks. Here are ‘five of the best’ beneficial bugs that you can find in your garden, and a lowdown of the contribution they make to our natural world. 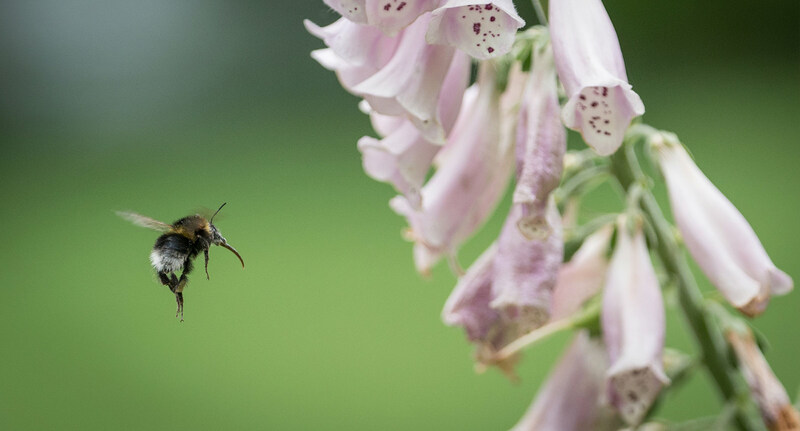 When it comes to beneficial bugs, we’re talking about solitary bees and parasitic wasps – not the ones that raid your picnic and give you a nasty sting when you’re trying to enjoy a relaxing afternoon. Parasitic wasps will munch their way through copious amounts of caterpillars and aphids; whilst the solitary bee is an excellent pollinator that fertilises plants so they can reproduce. As for butterflies, things get complicated because they start life as larva, which then turns into caterpillars. And we all know the munching capabilities of a caterpillar on a cabbage leaf. However, get past this awkward stage and they then turn into the butterflies we love and admire, which like the bees are efficient pollinators. Unfortunately for them, they are also an important part of the food chain – providing food to small birds, which in turn help to keep vegetable munching insect number down. 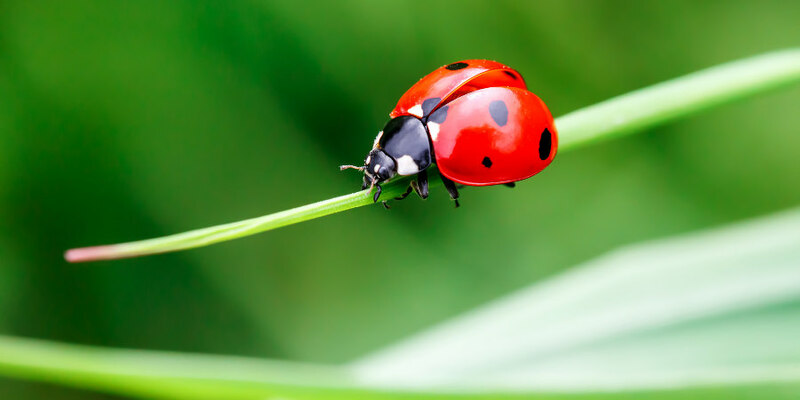 Ladybirds were once considered the darlings of the English country garden. In fact, rumours have in the past circulated that a large group of ladybirds is a ‘loveliness’. Yet, due to a recent harlequin ladybird invasion, our 46 native ladybird species are sadly under threat. This is a shame because with depleting numbers, there won’t be so many ladybird larvae to eat the aphids. Unless, that is, the harlequins have an appetite to match. 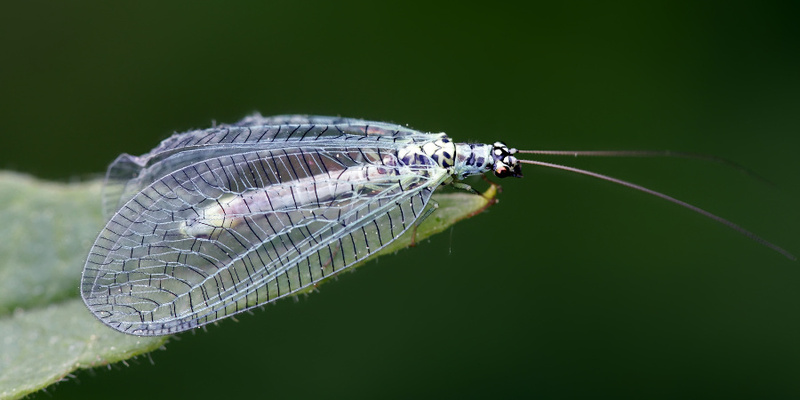 With their voile wings in a turquoise hue, there are few insects that can rival the visual impact of the lacewing. But don’t be fooled by its attractive exterior. 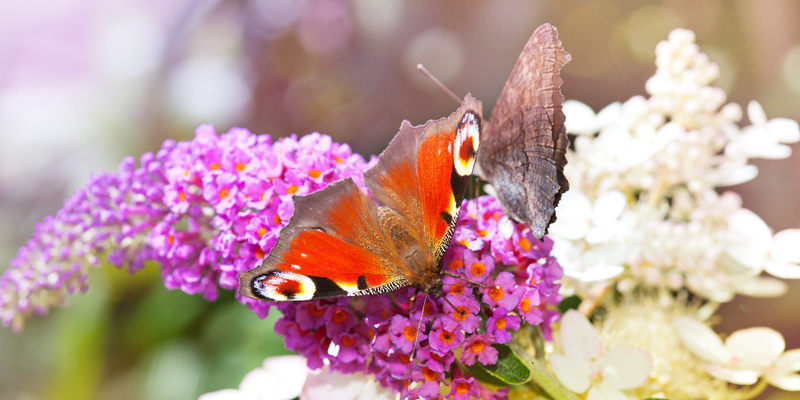 Because underneath those long, graceful wings is a creature with locking jaws, helping it work its way through insect eggs and aphids on your garden plants like a machine of destruction. Of all the insects, there are only a few that are equipped to take on those hard-core offenders: Slugs and snails. Just one slug on a rampage can see your vegetables and flowers deplete practically overnight. Enter the humble beetle! Slugs literally make them sick. 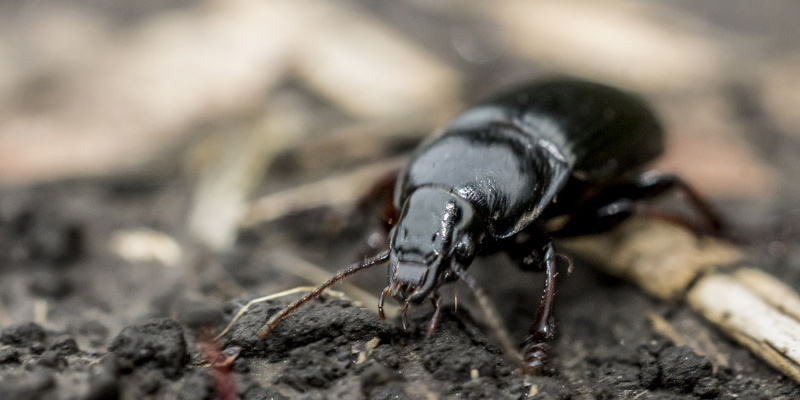 That’s right: Beetles have no qualms about vomiting on slugs before consuming them. That must be a strangely comforting thought to any gardener that has woken up to a garden Armageddon thanks to an overnight assault on the flower bed. When we consider the contribution that beneficial bugs can make to the natural world, it’s little wonder popular opinion is beginning to shift in favour of helping – rather than destroying – them. Beneficial bugs are undoubtedly our friends and they should be seen as the environmentally friendly alternative to sprays and chemicals. So if you want to do you bit towards supporting your gardening friends one of the first things you can do is build your very own 5 star bug hotel. 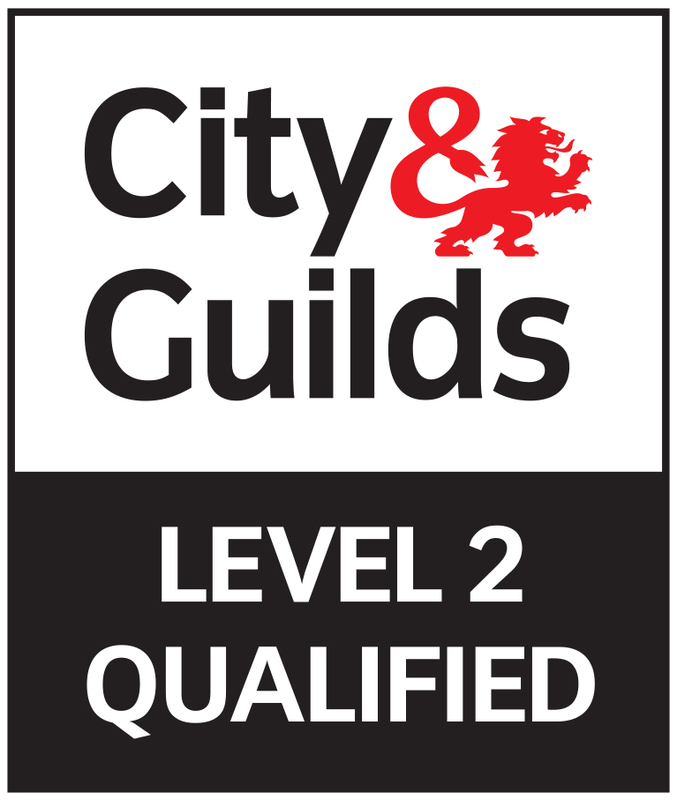 For a bit more help with designing and planting a wildlife friendly garden, get in touch with Thames Valley Landscapes.